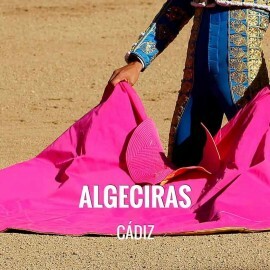 The province of Cádiz has a long bullfighting tradition, in fact there are indications that bullfighting as it's known today, afoot, began here; and also has one of the largest number of bullrings of the country. 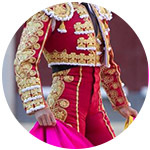 The number of bullfighting fairs and festivals to choose from is enormous, highlighting the Jerez Horse Fair, with international importance; or the traditional Fair of Algeciras. 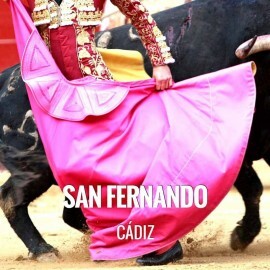 The town of Cádiz San Fernando celebrates the Carmen and Salt Fair around July 16, the day of its patroness, the 'Virgen del Carmen'. On that day the devotees procession to their church; they do it since the eighteenth century, when the roads were placed with candy, drinks, booths... And today is held at the Fairground of the Magdalena. Musical performances, colorful flyers, booths where you can enjoy the best wines of the area or typical island cuisine, riders, attractions, fireworks and, of course, the marine procession of the Virgin are some of the reasons why San Fernando it is full of visitors in those days, despite the high temperatures. The Plaza de Toros of San Fernando, La Isla, celebrates a bullfight during the Fair, being another important part of the festivities. It is celebrated in the month of July, around the 16th, in honor of its patroness the Virgen del Carmen. 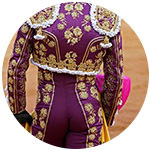 Normally a major bullfight is celebrated, lately a mixed bullfight. San Fernando is located 14.5 km from Cádiz. La Isla de San Fernando Bullring Address: also known as Coso Cañaílla, Calle San Marcos 26, 11100-San Fernando. 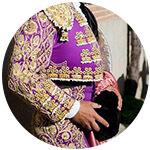 In 2018 a mixed bullfight with Prieto de la Cal bulls was held for the horse-bullfighter Lea Vicens who cut three ears and one tail; and four others from Toros de la Plata for El Fandi and David Galván with four ears and three and tail respectively, so full at the Main Door. 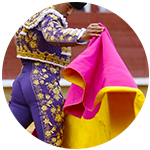 We regret to inform you that, currently, Servitoro does not have tickets for this show, but we recommend other bullfighting experiences a few kilometers from San Fernando. 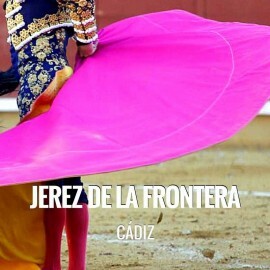 Servitoro, bullfighting breakink news of San Fernando Bullring, Cádiz.